“For two years I’ve lived in the world of Wakanda, writing the title Black Panther. I’ll continue working in that world. This summer, I’m entering a new one—the world of Captain America,” said Coates in an editorial article for The Atlantic, for which he is a national correspondent. 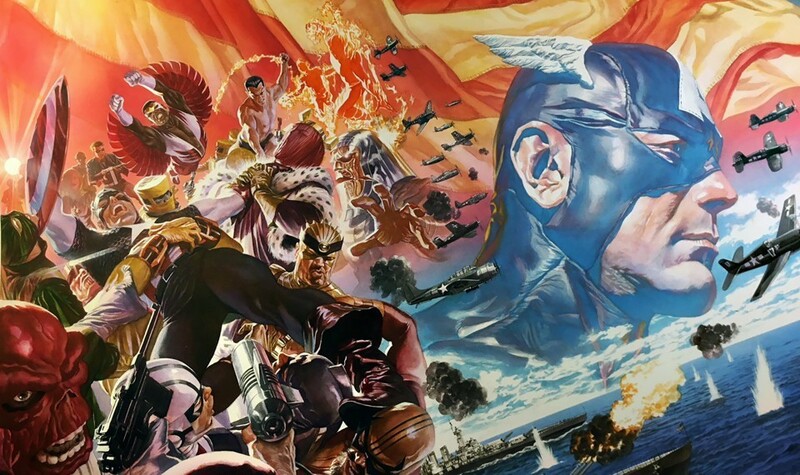 Captain America #1 cover by Alex Ross. Leinil Yu will serve as the artist for the title, with Alex Ross doing covers. Tom Brevoort will also continue on as the editor for Captain America. Coates reveals that former Marvel Editor-in-Chief Axel Alonso first approached him about writing Captain America, and current Editor-in-Chief C.B. Cebulski helped him refashion his script for the first issue. Captain America #1 hits shelves on July 4.